For information about past conferences, meetings and activities: Visit the Archive. The NZPPS conference is New Zealand's prime venue for the exchange of scientific information on all aspects of plant protection. 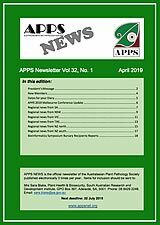 Oral presentations include invited speakers and summaries of papers published in our peer-reviewed journal, New Zealand Plant Protection (to publish a paper one author must be a member). The conference also features a lively poster session, with abstracts from posters also being published in the journal. 26-29 August 2019, Newcastle, New South Wales, Australia. 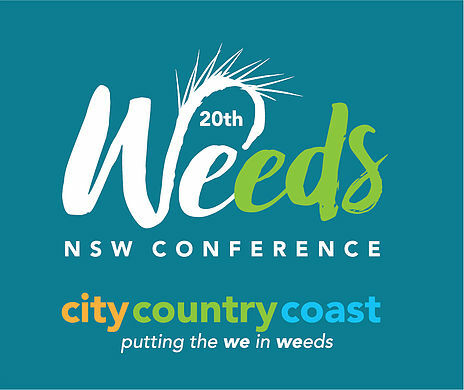 The 20th NSW Weeds Conference is a premier event for NSW weeds officers, researchers, market and industry analysts, government officials and policymakers working towards better weed management across the country. The conference will unite more than 250 weeds management experts in the beautiful beach-side city of Newcastle, Australia. Weeds are a serious threat to Australia's native flora and fauna and add pressure to our economy. 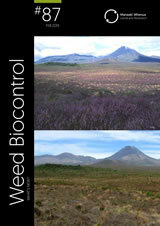 Recent technologies, policies and innovations are helping us manage weeds more effectively - but more work is needed. 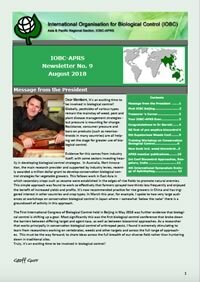 This conference provides an opportunity for the NSW weeds management community to showcase new research and ideas for controlling and eradicating weeds. It's a chance to network and build strategic partnerships and invest in a shared vision for our industry's future. 16-20 September 2019, Montreal (Quebec), Canada. 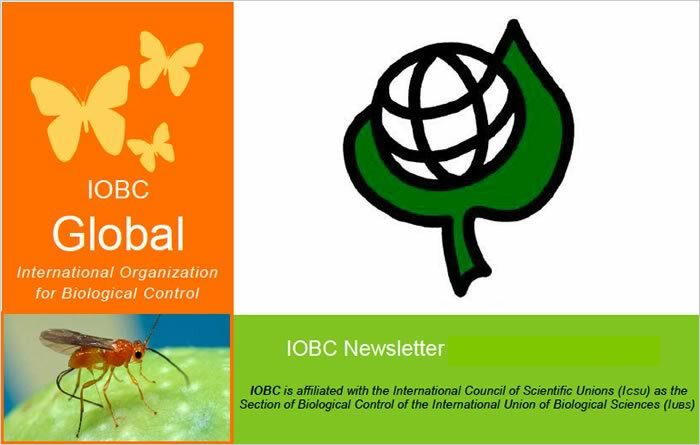 It will be 20 years since the last Aphidophaga was held in the province of Quebec in Canada and we are grateful to the Scientific Committee of Aphidophaga and the International Organization of Biological Control (IOBC) for choosing Montreal as the venue for the 14th Symposium. We are also grateful to the IOBC for supporting the meeting. 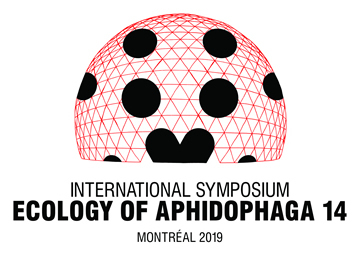 We look forward to welcoming you to Montreal in 2019 for Aphidophaga 14. 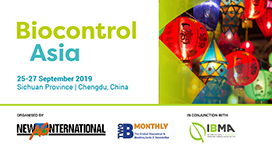 New Ag International, 2BMonthly and IBMA join forces once again to host the Largest International Event covering BIOCONTROL in ASIA . The last edition took place in Bangkok in June 2017. Over 200 delegates from the whole Asia-Pacific region gathered to discuss the advancements of the biopesticides industry in the region. 6-8 November 2019 (with post-meeting field trip 8-11 November), Pretoria, South Africa. 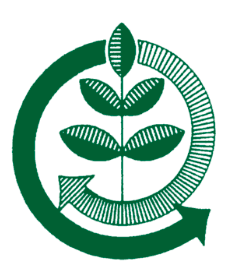 "Crop Protection to Outsmart Climate Change for Food Security & Environmental Conservation"
10-14 November 2019, Hyderabad, India. Late November 2019, Brisbane, Australia. 25-28 October 2020, Adelaide, Australia.